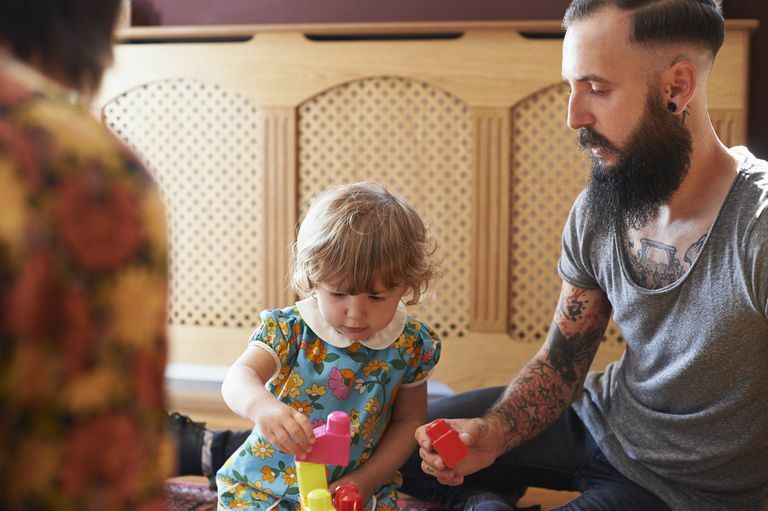 Learning whether a child has developmental delays as early as possible is important in preventing further delays and helping your child learn. How is the Battelle Developmental Inventory used to assess children aged seven and under for developmental delays? Many people are familiar with standardized testing and developmental tests for school-aged children and older, but we have learned that detecting, and addressing developmental delays is important as soon as they are suspected—when a child is still an infant, toddler, or young child. Thankfully, there is specialized testing for this age group, called the Battelle Developmental Inventory. The Battelle Developmental Inventory is one type of assessment commonly used to determine if infants and children are meeting developmental milestones. A review of these milestones will help determine if a child is showing early signs of learning disabilities or has any significant developmental delay. It's important to understand the difference between developmental delays and learning disabilities as developmental delays do not necessarily predict a child will have learning disabilities in the future. Many children "outgrow" these delays, but they can be very helpful in directing you to look for learning disabilities before they have a greater effect on your child. The Battelle can be used to assess infant development through observing the interaction between an examiner and a child or a parent and a child. Examiners observe the child's responses and score them based on standardized criteria. Parent and caregiver input is an important part of the learning disability assessment process in gathering information on the child's history and interactions and development taking place beyond the testing session. When the Battelle is used to assess toddler through preschool development, most assessment tasks involve the examiner interacting with the child using toys, games, and tasks. Examiners observe the child's ability to follow instructions, interact with others, and perform tasks. Parent information is also used to assess areas that cannot be observed during a testing session. As children perform tasks and respond to the examiner's prompts, their performance is scored based on standardized criteria. Personal and Social Skills: Social skills, best known for their role in autism spectrum disorders, are different than the communication skills of expressive and receptive language listed below. Motor skills: Motor development assessment includes evaluation of both gross motor skills and fine motor skills. Cognitive Skills: Cognitive skills are essentially the ability of a person to gain meaning and knowledge from experience and information. The assessment results can be used to determine if there are delays, and how significant these delays are when compared to others in the child's age group. Learn more about the learning disability assessment process. Ghassabian, A., Sundaram, R., Bell, E., Bello, S., Kus, C., and E. Yeung. Gross Motor Milestones and Subsequent Development. Pediatrics. 2016. 138(1):pii:e20154372. Rubio-Codina, M., Araujo, M., Attanasio, O., Munoz, P., and S. Grantham-McGregor. Concurrent Validity and Feasibility of Short Test Currently Used to Measure Early Childhood Development in Large Scale Studies. PLoS One. 2016. 11(8):e0160962.